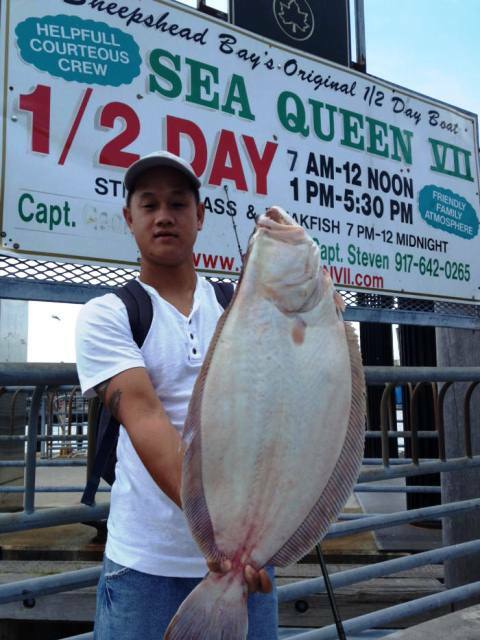 The first fish most Long Islanders, like myself, caught as a kid was a fluke. I can’t remember the limits back then. Mine was caught on one of the party boats out of Freeport with a bunch of my little league teammates, my dad and theirs. Striped bass may be the most sought after and celebrated species in the region, but just about everyone that’s ever put a line in these waters knows the fluke. Summer flounder, flounder with teeth, some spotted some brown depending on their mood and surrounding, all of them white on the bottom except for the rare alien fluke, these bottom dwellers have turned on and sustained even the most reluctant of fishermen through the years. If you quiz most adults in the tri state area you’d hear what a staple of summer vacations a day of fluking would be. Along with those happy summertime memories of those in the tri state area, there’s some bitter undertones. 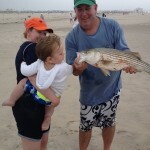 While a family in New Jersey is enjoying the delicious filets of five fifteen and a half inch or bigger fish, a New York family that fished in the same spot catching fluke larger than fifteen and a half, but shorter than nineteen inches is grilling burgers and hot dogs. Over the past six years New Jersey has been given 39.1% of the fluke quota vs. New York’s 15% granted by the Atlantic Fisheries Management Council. The winds of change have blown through the region. 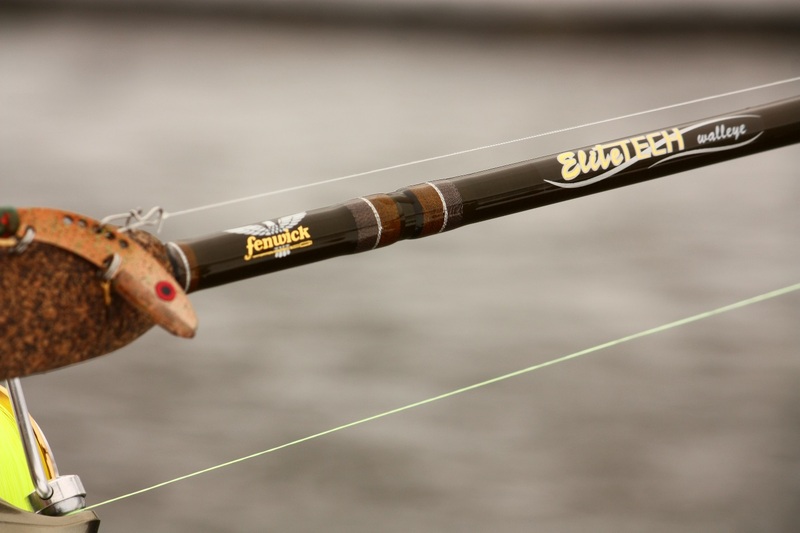 Recent changes now categorize New York, New Jersey, and Connecticut anglers as all being in the same region, with the same limits. New Yorkers will have fewer days of fluking with their season cut from 151 days to 128 days. For recreational anglers, there’s going to be more fluke dinners. For charter and party boat captains there’s going to be less charters and fares. I have the utmost respect for anyone that earns a living on the water. While there’s no perfect solution to any of the multiple issues facing our current day fisheries, I do believe the regional approach will work. To be blessed with an abundant, sustainable, and unthreatened fishery like that of the fluke, it seems like time wasted pointing fingers at neighboring anglers that their barely keeper size fish aren’t a legit catch. Hopefully the dust will settle by mid may when the season starts. That tap, tap, tap and seductive slow hook set should get everyone’s minds off the debate. All of the above boats are tops in fluke fishing. 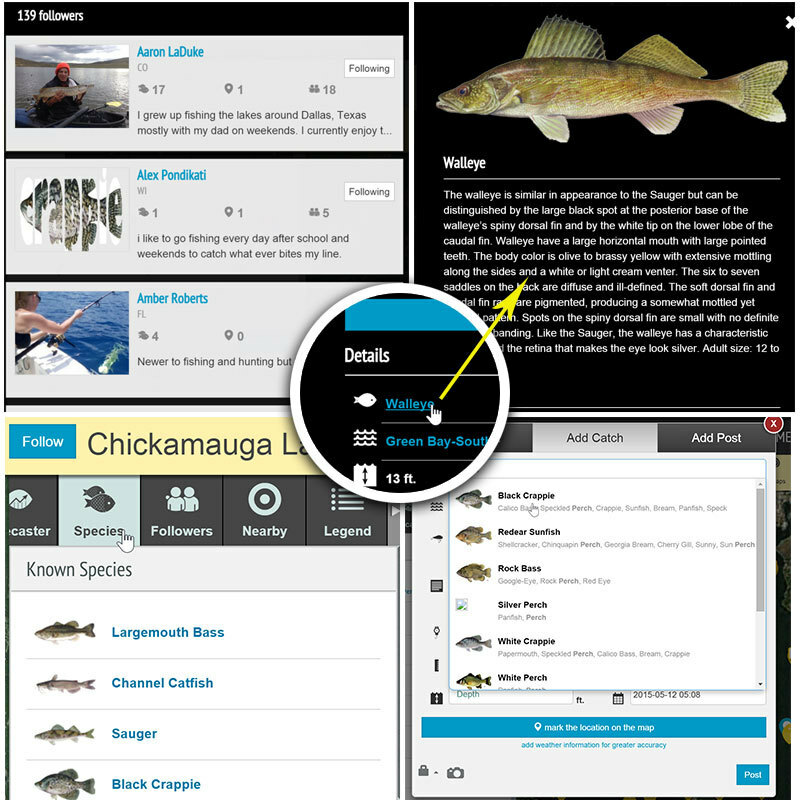 Most include rod/reel in the fare or for a small rental fee. Bait is included in most cases as well. If you’re looking to personalize your fluking though, any medium strength 6ft rod with 10-25 test mono will do. You all would have about another four hours of reading if I get into what to tie on next. I prefer a fluke ball for my weight with a high hook mylar skirt, spearing on both hooks. Double bucktails with spearing or Gulp! can be deadly, just try to keep the bottom bucktail ½ oz or more heavier. When the bass aren’t running one of my favorite summer fishing plans is fluke in the inlet or off the beach. With my mainline tied to a three-way swivel, my sinker leader I’ll keep pretty short to avoid helicoptering on my cast. 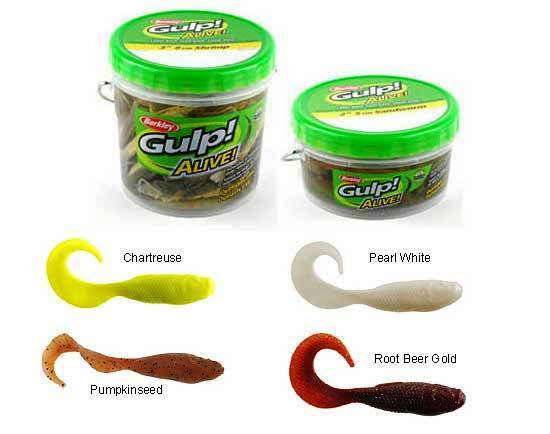 Just a bit longer is my leader attached to a fluke hook, a squid skirt over a chartreuse Gulp! mullet. You can’t real slow enough on your retrieve, and you can’t believe the fun of pulling one in.